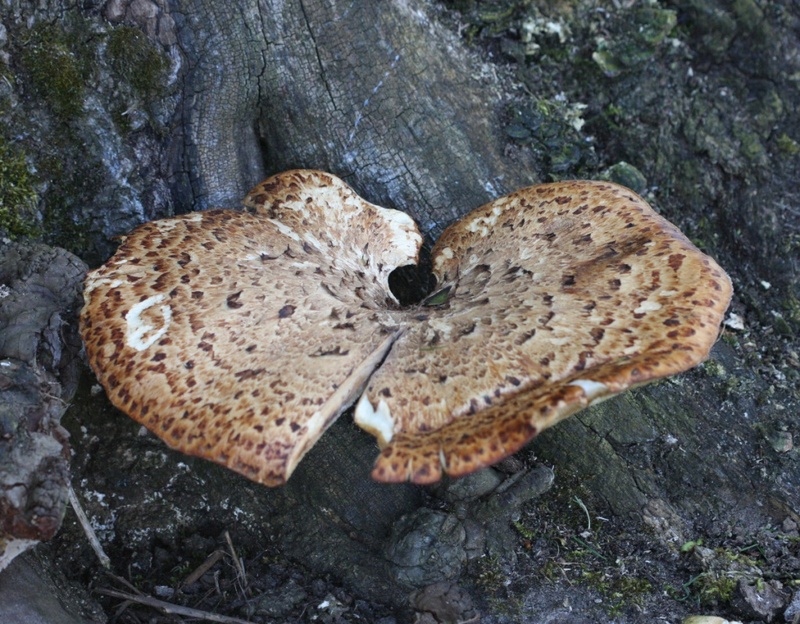 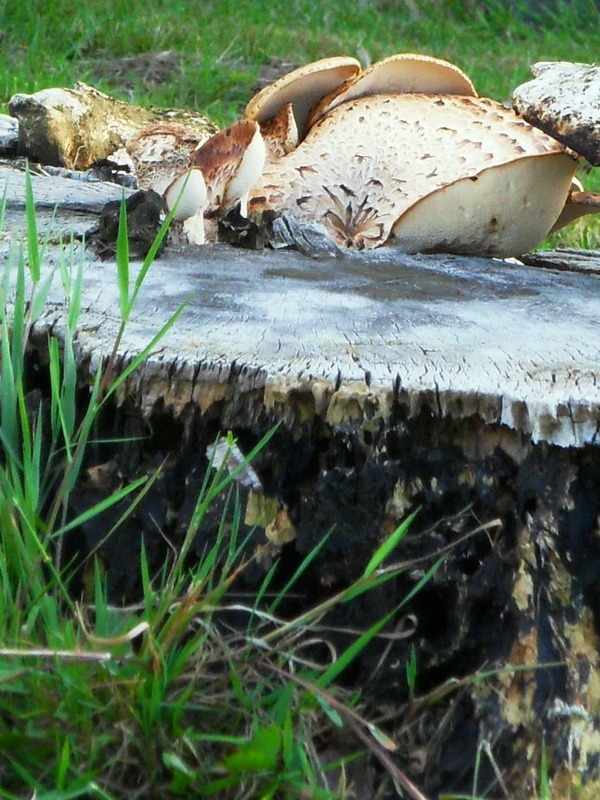 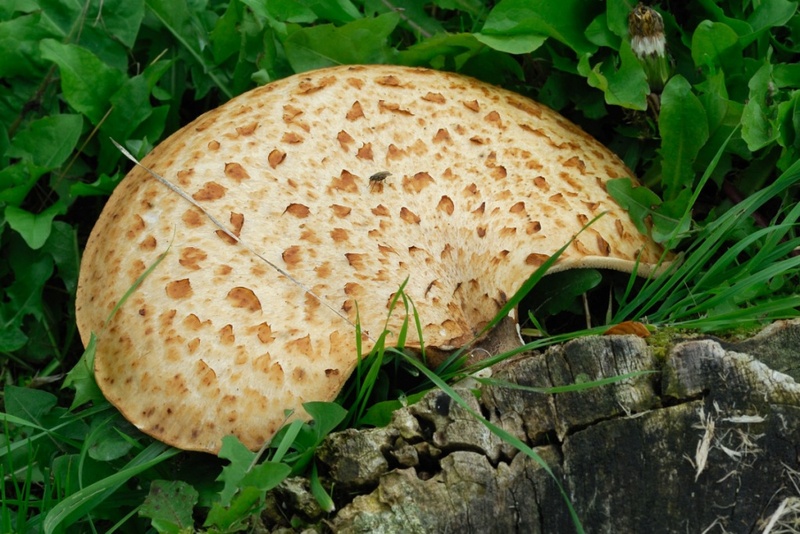 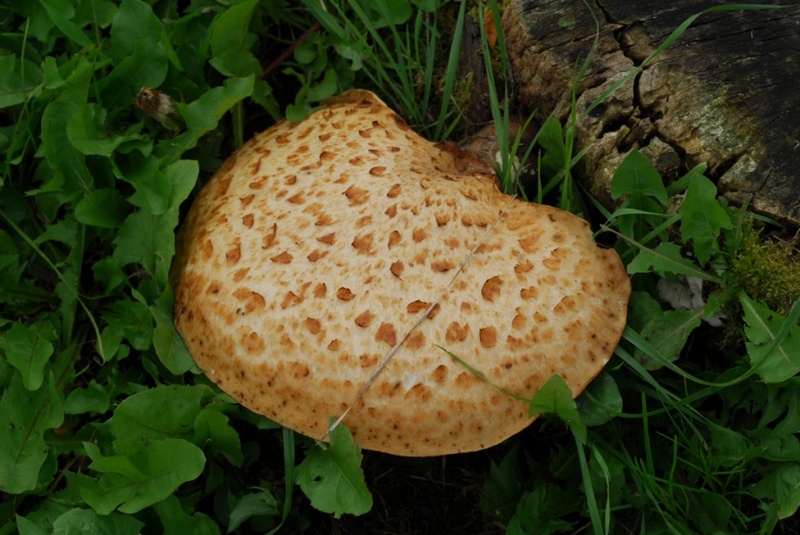 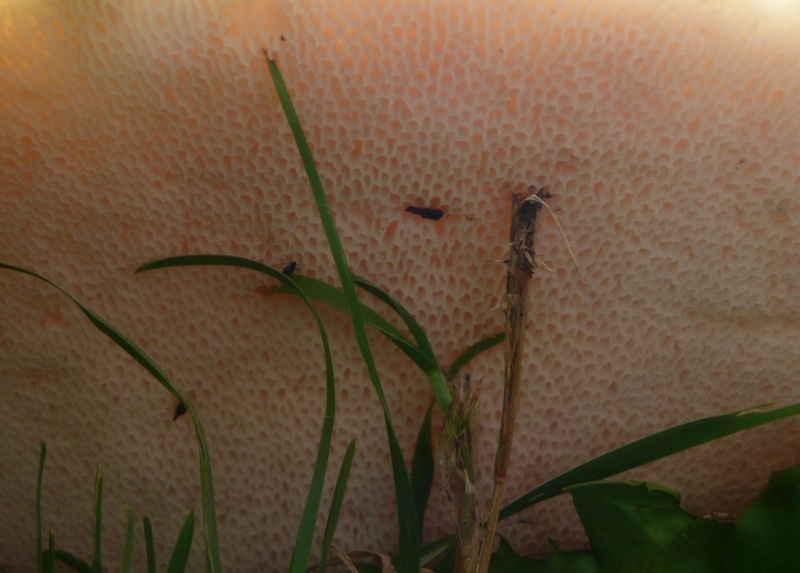 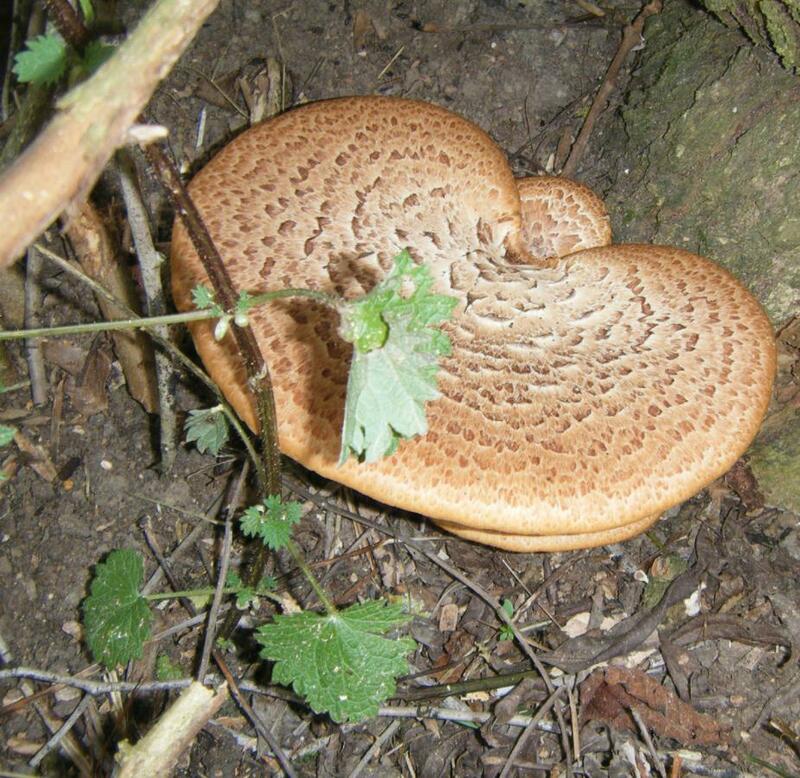 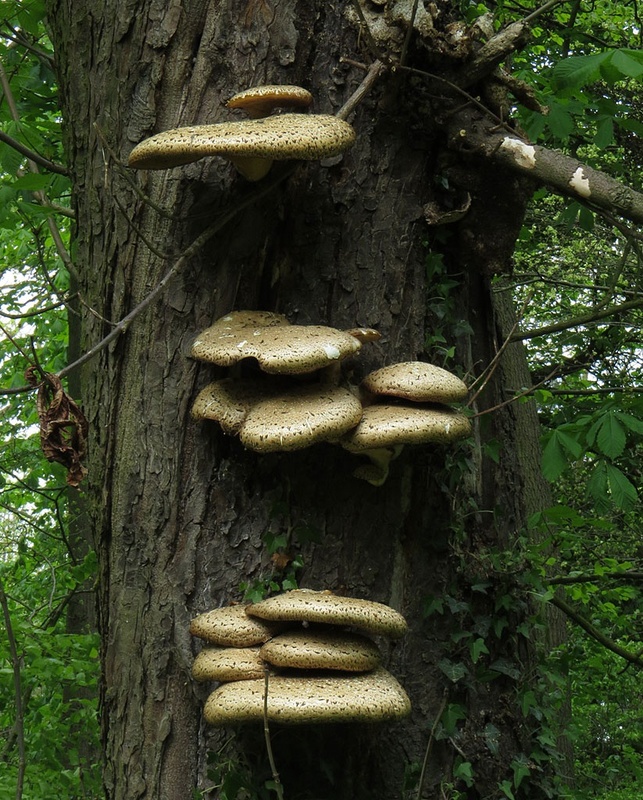 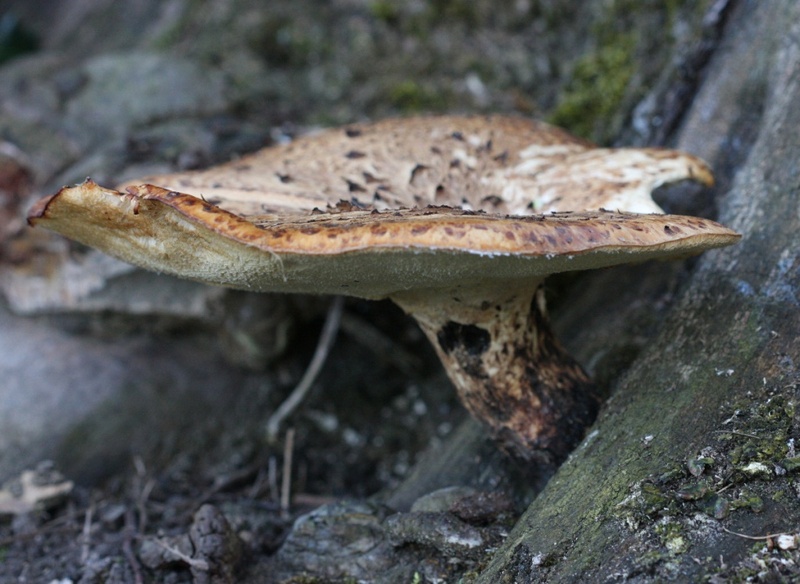 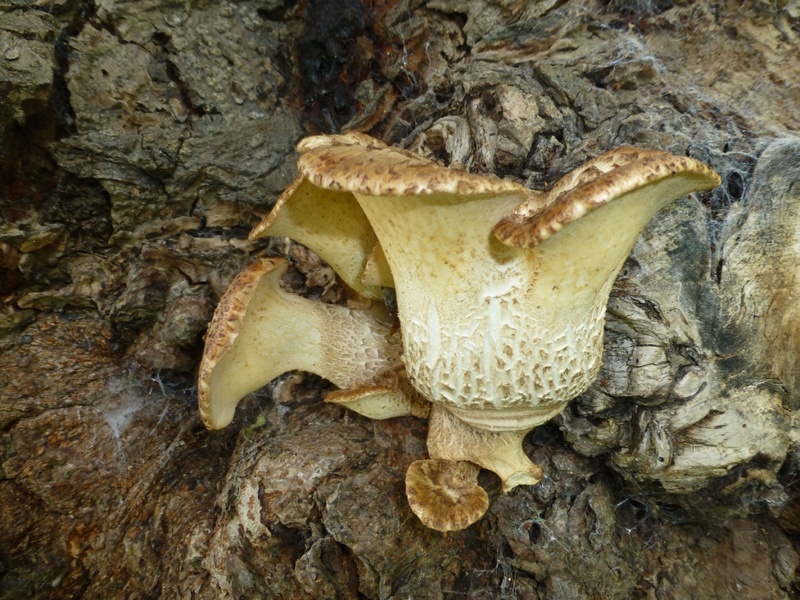 A large annual bracket fungus that can reach 60 cm across and be up to 3 or 4 cm thick, initially circular or fan-shaped, ochraceous-cream covered in concentric dark brown fibrillose scales. The stem is off-set from the centre. On deciduous trees, especially Elm, Beech and Sycamore, causing intensive white rot. Can be seen from late spring to early autumn.